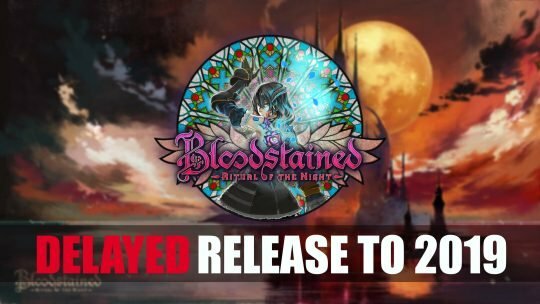 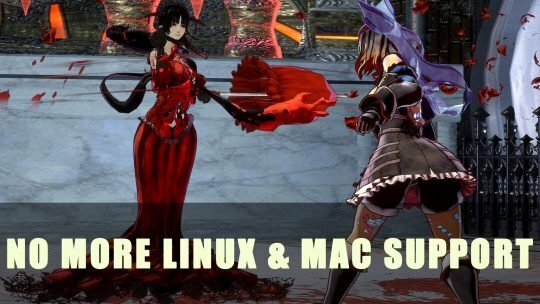 Bloodstained: Ritual of the Night Update Shows Japanese Level & More! 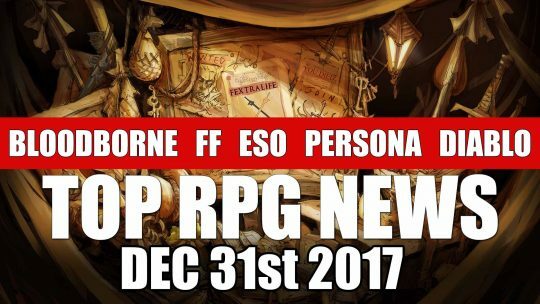 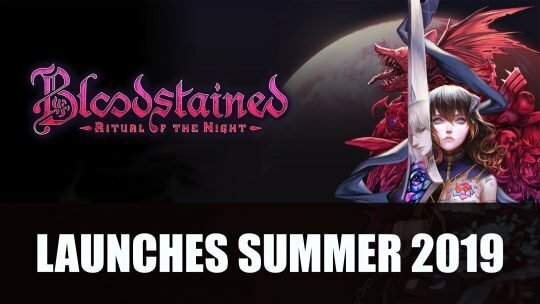 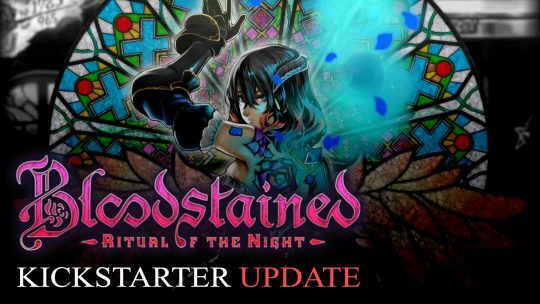 Bloodstained: Ritual of the Night Weapons, Accessories & Progress Update! 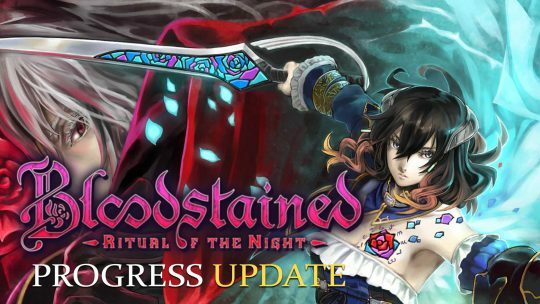 IGA’s latest update unveils new weapons such as a Fire Sword and Dagger, and more for the upcoming Bloodstained: Ritual of the Night action-adventure game!